Pygmy Caragana is a shrub that is related to Common Caragana and has a compact size that is suitable for yards with limited space. 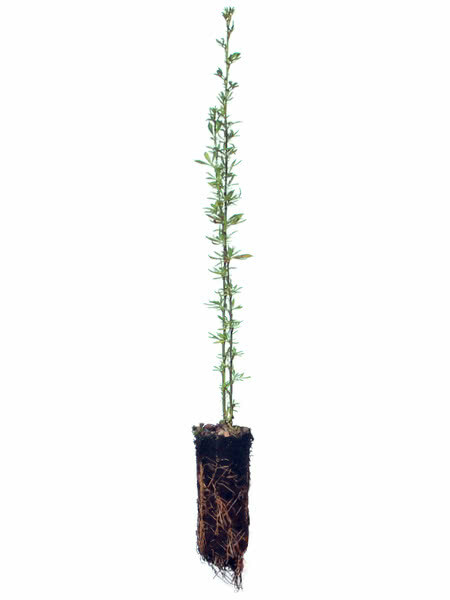 Its size is perfect for landscaping and decorative hedges, and requires little maintenance. 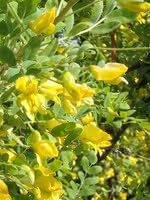 This nitrogen fixer has fine-textured foliage and small yellow flowers. Much like Common Caragana, it is hardy and drought tolerant. Popular as a low maintenance commercial landscaping shrub and for hedging. This species does have tiny spines that might poke you a bit. It has a nice appealing texture when mature.